Our favorite topic - Roads....Merry Christmas! Wishing everyone a very Merry Christmas and Happy New Year! 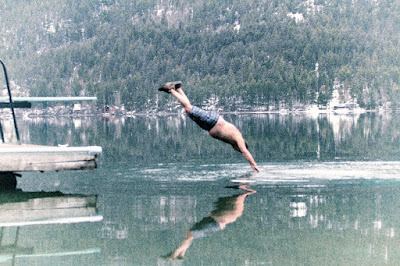 I hope everyone is coming up to have a lot of fun between Christmas and New Years...and yes, "the plan" is...at least for Sal to do this on January 1 while I stand on the shore shivering and thinking various things about the people jumping in. 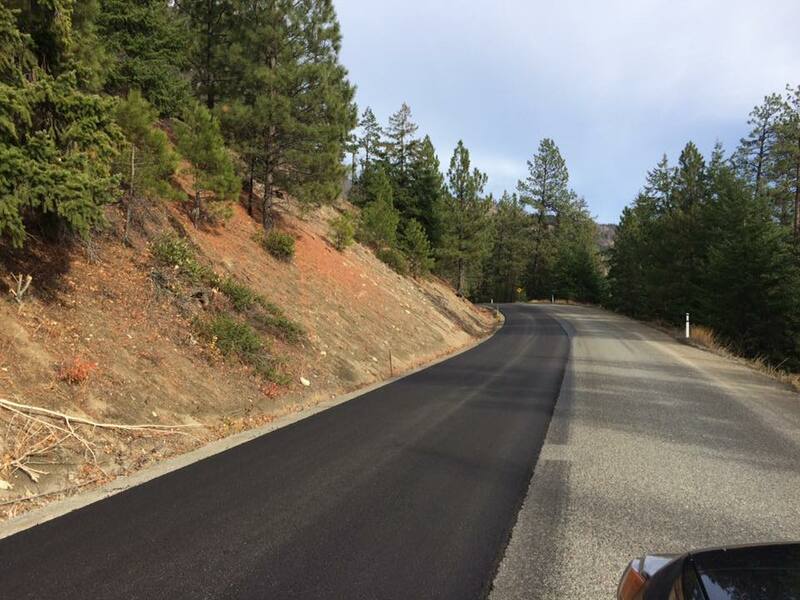 The Road 40 repaving project managed to pretty much complete the repaving between Terzaghi Dam and Gold Bridge. They will need to return in the spring to do the piece between Terzaghi Dam and Lillooet. The new pavement is very nice to drive on and you need to be careful to watch your speed and stay on your side of the road. The procurement process for maintenance of 27 of the 28 service areas throughout the province is currently underway. See the September 14, 2017 news release. As you are aware, Interior Roads is the current maintenance contractor on public roads in our area. The Province will award contracts with a 10-year term, and an optional a five-year extension, which will provide continuity of services and extended labour peace. 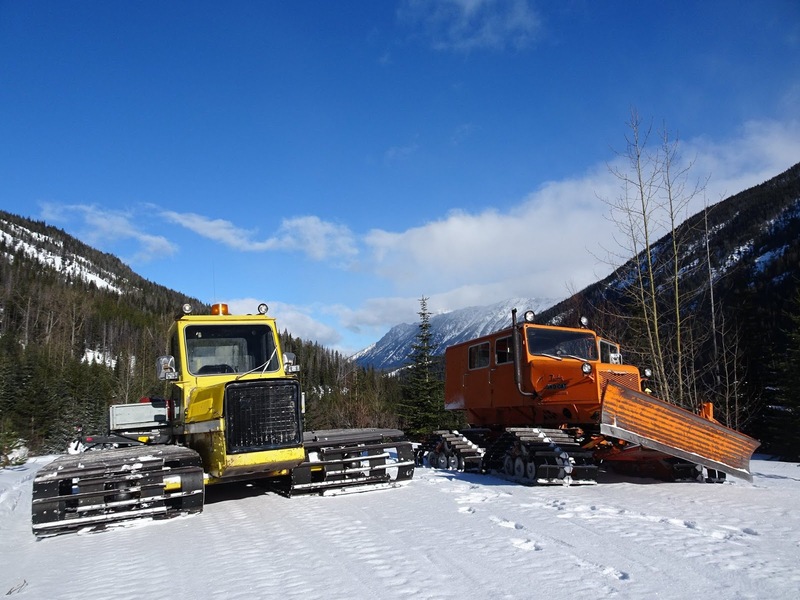 If you are interested Lillooet-Pioneer Road 40 is classified as 4 for Summer Maintenance and C for Winter Maintenance. For those of you with a bit of technical ability here is the link to the Roads Inventory. This can be explored as is or downloaded onto Google Earth. The roads are color coded as per their classification. It takes a bit of playing around but once you have it you'll be amazed at how you can find out at a glance the road classification. I have this loaded onto my own Google Earth as a file now, so that when I go to Ministry officials I already know the classification of a road and combined with the maintenance specifications know if we have no issue or a big issue. 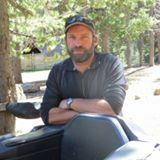 Thanks to Sal Demare for putting together this fantastic library of Road Safety and Maintenance Links. It gives you an in cone place list of every conceivable link re road safety and maintenance. If you are looking for something/someone/or how to complain this Library has it. Long and short is while there will be additional contractors etc on site, generally that uptick in people will be accommodated within their facility. Currently do not expect to see any big uptick in employment until 2019. The SLRD have been referred an application by the Ministry of Forests, Lands and Natural Resource Operations regarding a guided hunt outfit that would like tenure within your Electoral Area. 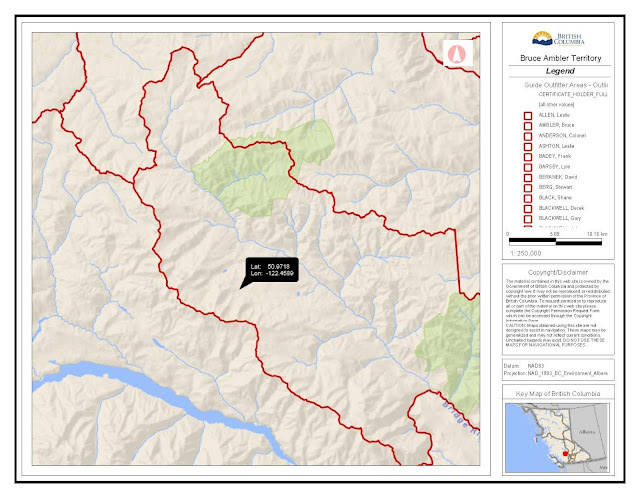 Please see the two maps below and the link to the Management Plan which was submitted. Click here to send comments/input. I will synthesize & forward on to SLRD staff. Know someone who deserves to be recognized? The paving crew is wrapping up the Seton paving. Next step is moving the asphalt paving plant , which is a large and complicated procedure. Anticipated start date for the Road 40 paving is the week of Sept 25. (one month of paving anticipated) . 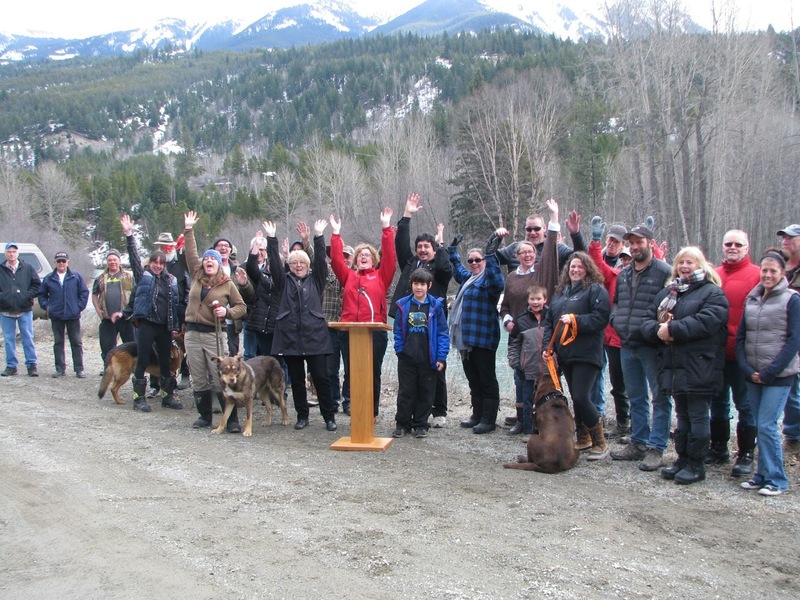 SLRD as well as other lead agencies (ie RCMP School district ) will be formally notified by letter of the project dates and details and we will share out via social media and other channels . Digital changeable message signs will also be posted at site. The paving company also has traffic management delay limitations to meet in order to minimize disruption to the traveling public. I often get asked the difference between the MOTI Area Manager and the MOTI Operations Manager. - Coordinates Emergency response activities for district related MVI’s and or natural events that impact the public road system etc. Should be contacted in the absence of the local Roads Area Manager for any road related matters – caveat being maintenance. - Administers the Maintenance Contract through monitoring and auditing for an assigned portion of the District to monitor the Contractor’s requirement to adhere to the terms and conditions of the contract. Should be considered the local point of contact for all road related matters with their area - caveat being maintenance. If following discussions with the local maintenance contractor, the individual is still not satisfied, it is recommended that they then followup with the local Roads Area Manager. 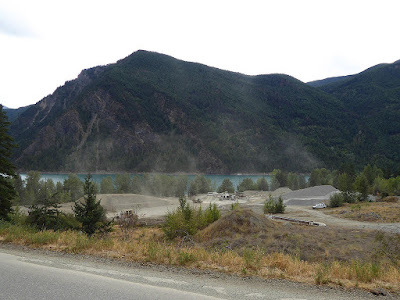 What's up with Bralorne Gold Mines? 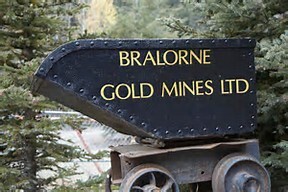 As many of you know, Bralorne Gold Mines is now owned by Avino Silver & Gold Mines Ltd. 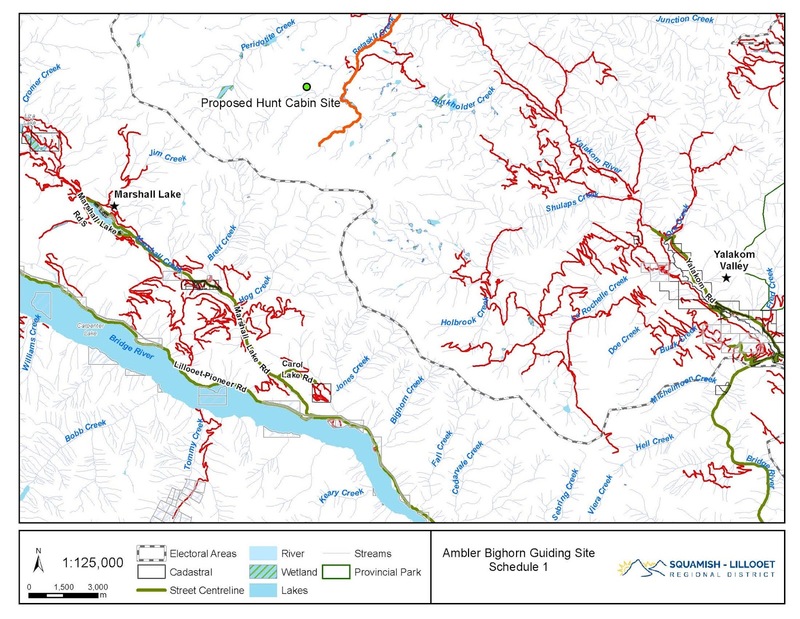 I have provided 3 links below, which once read, will give you the overall pictures as to what is planned for Bralorne Gold Mine. Avino Update on Bralorne Gold Mine This is a thorough update. 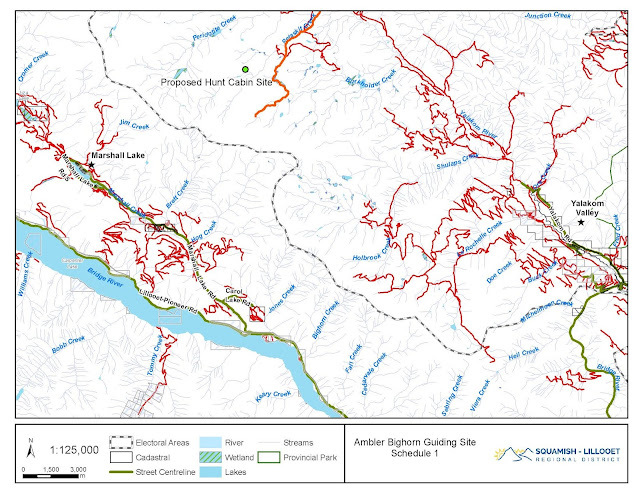 Avino Silver & Gold Mines Ltd. & Statimc Eco-Resources Sign Letter of Intent Developing partnership with First Nations. I will keep you updated with any pertinent new information. Regional District Taxation is complex to say the least. You receive it on several lines with your provincial tax notice which also includes School Taxes and other Provincial Taxes. The link below gives you JUST the regional district portion in a little different format than your tax notice. I have worked hard to try and keep the total Regional District taxes for our area pretty close to the same, maybe sometimes going up a little or down a little. If you have questions please contact me. Summer is upon us, pretty nice weather and I hope you're enjoying it. Sending along a little light reading and something for you to think about other than water, margueritas and all the other fun stuff we like to do in the summer - ha, ha! Seriously though these are the opportunities available to our residents and property owners to comment and have input on. I've contacted FLNRO re the Hurley. It is so dry, its really not optimal for grading...fines go everywhere on top of the fire risk from machinery. They are going to try and have the industrial road user grade from Bridge River Main FSR junction down to bridge. I'll stay on top of this. The SLRD received a zoning amendment application for a proposed private communications tower on an unsurveyed parcel of Crown land on Mt. Penrose (adjacent to Gun Lake). See Appendix B: Location Site Plan. The current RR2 – Rural Resource zoning does not include private communications tower as a permitted use. 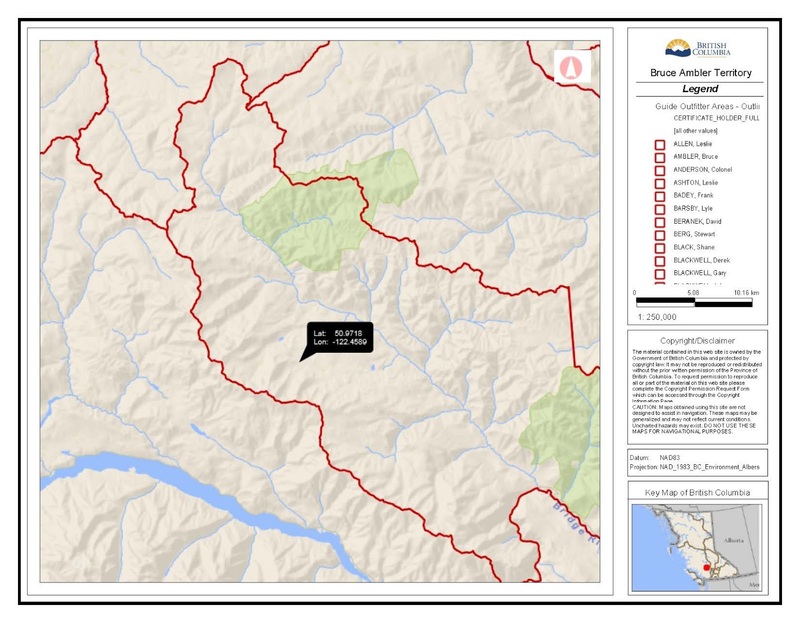 Further, as the proposed communications tower is not located on the same parcel as the Jamie Creek Hydroelectric Facility (located ~ 10kms from Jamie Creek IPP - across Downtown Lake and up Mt. Penrose), it cannot be considered an accessory use to the IPP. Thus, a zoning amendment is required to support this use. The SLRD Board passed first reading on July 25. Eventually there will be a public hearing and I will let you know well in advance. In the meantime if you have questions/comments/concerns let me know. There is a snowmobile tenure referral out for comment. SLRD has received an extension to August 11 for input and hopes to get a bit more time from that as well. Bralorne Recreation Area (Sunshine), Bralorne Community Advisory Committee, the Trails Committee and the Bridge River Valley Snowmobile Club have all given input. Additionally the SLRD is compiling all the input as well as reviewing documents such as the Official Community Plan and others and will be submitted input. Have a read of the attached and if you have input you will see how to provide or you can send it to me and I'll make sure it gets into the SLRD for additional to our input. A forest stewardship plan (FSP) must be prepared by all Major License (ML) holders under the Forest Act. The FSP has a term of five years and may be renewed for an additional term. 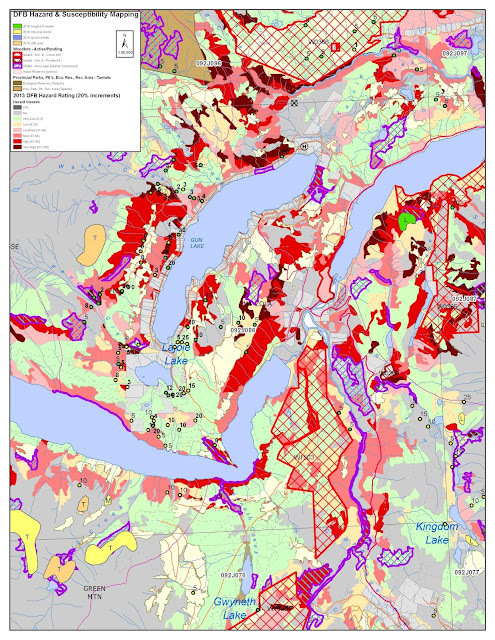 It contains a description of the forest development units where harvesting and road building may occur and must specify results or strategies that describe how a ML holder will meet the objectives set by government for the 11 resource values of: Soils, Timber, Wildlife, Water, Fish, Biodiversity, Visual Quality, Cultural Heritage, Recreation, Invasive Plants and Natural Range Barriers. 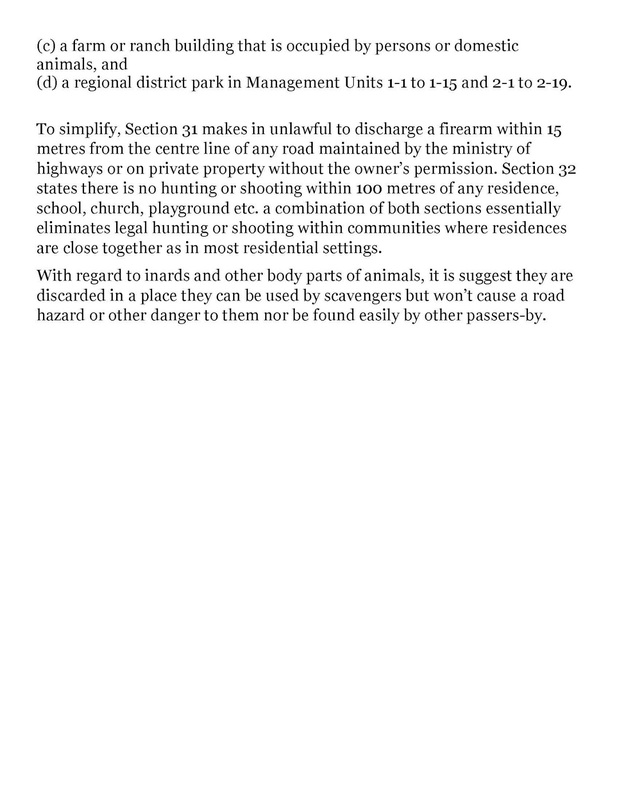 The provincial government must approve an FSP before associated permits can be issued to the agreement holder. FSPs must be made publicly available for review and comment. A licensee must advertise that the plan is available and allow at least 60 days for comments to be received. This process allows other tenure holders, professionals, communities, stakeholders, and the public to provide input on these plans. FSPs must also be shared and discussed with affected First Nations as part of the licensee’s obligation to consultation. Aspen Planers will begin this period on August 2. There are also a number of maps at this link as well. Aspen Planers FSP Presentation/Info Session: Wednesday, August 30 10-Noon. Gold Bridge Community Club I have also distributed this information widely. I will be working to gather questions/comments/input. 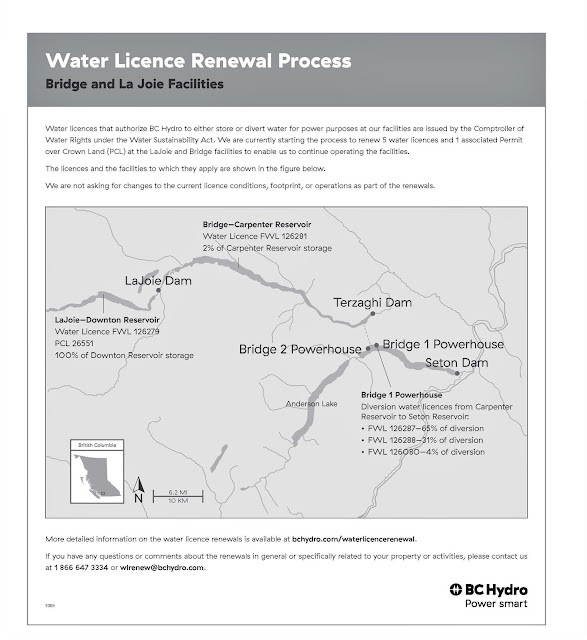 over Crown Land (PCL) at the LaJoie and Bridge facilities to enable us to continue operating the facilities.The licences and the facilities to which they apply are shown in the figure below. I will also be staying in touch with all of you on this and if you have any comments/questions/input please feel free to get in touch with me. I hope everyone is having a great summer. I am. My grand kids have come and visited a couple of times. The weather has been great and my dock has been my favorite place to be. Along with fun and summer comes some issues, this blog post covers some of those. We have all watched with deep concern for communities through out BC who have been evacuated and sustained horrible losses related to wildfire. I am of the mind that we need to do what is within our control to minimize the risk of wildires and to be prepared if we do get hit. 1. Be Careful ....starting with campfires. 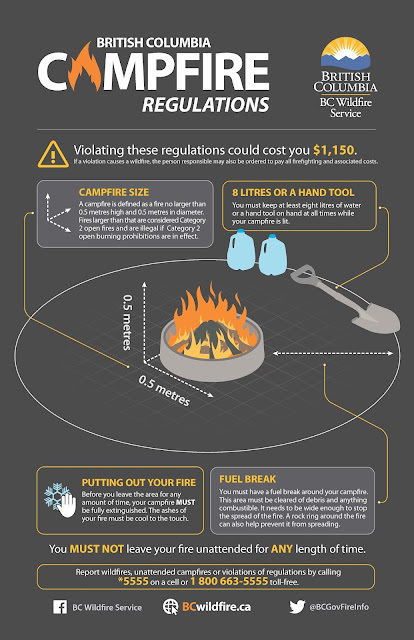 These prohibitions do not apply to cooking stoves that use gas, propane or briquettes, or to a portable campfire apparatus with a CSA or ULC rating that uses briquettes, liquid or gaseous fuel - as long as the height of the flame is less than 15 centimetres. The use of a campfire apparatus that does not meet these specifications is prohibited. -sparks from bike/ATV/Dirt Bike/Chainsaws etc. Let's get through this season INTACT without a fire! Gun Lake in particular has great opportunities for all kinds of boating ....and related activities. 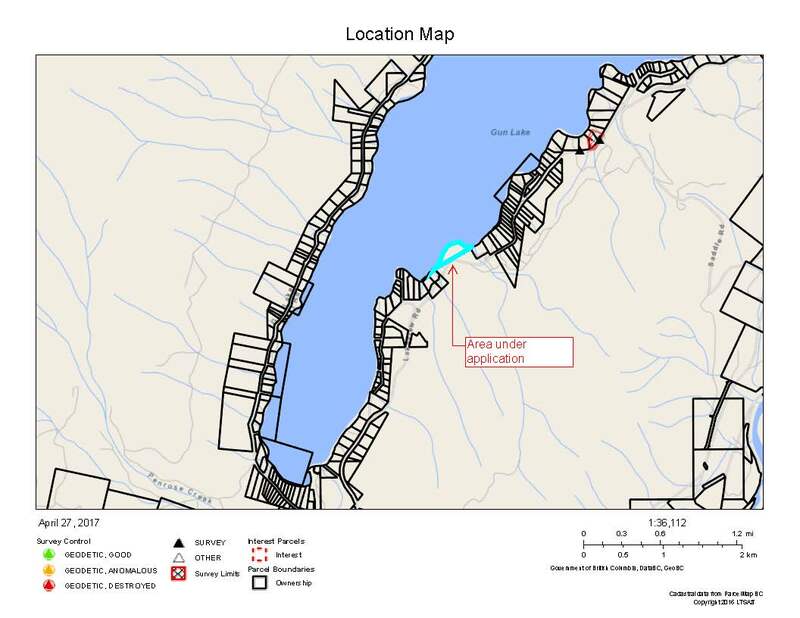 Those opportunities also exist on Tyaughton Lake and Marshall Lake but perhaps not to the same degree. We want boaters and the activities to have lots and lots of fun. We also want to make sure that swimmers, floaters, dock lovers and so on also have lots and lots of fun. Did you know there are shore line speed restrictions for boating on lakes? 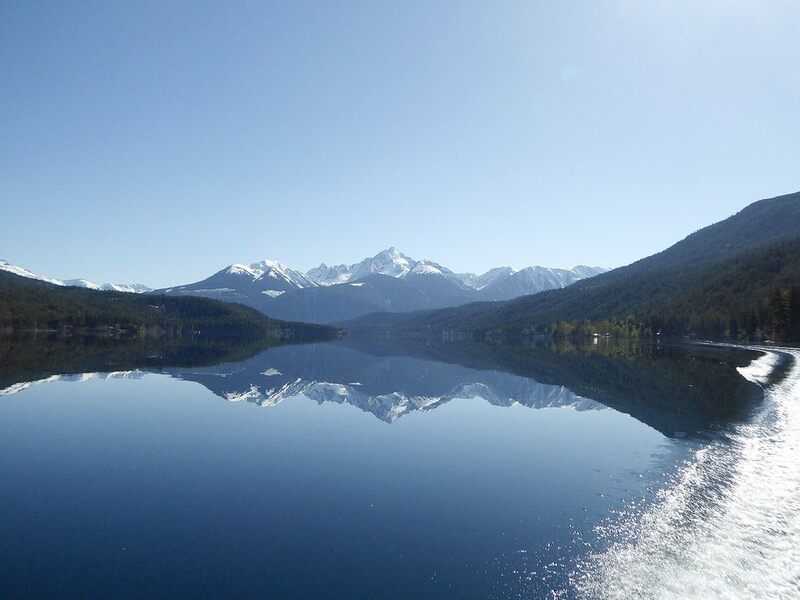 From Transport Canada - When boating in the provinces of Alberta, British Columbia, Manitoba, Ontario, Saskatchewan and Nova Scotia, please observe the unposted speed limit of 10km/h (6 mph) within 30 meters (100 ft) from shore. 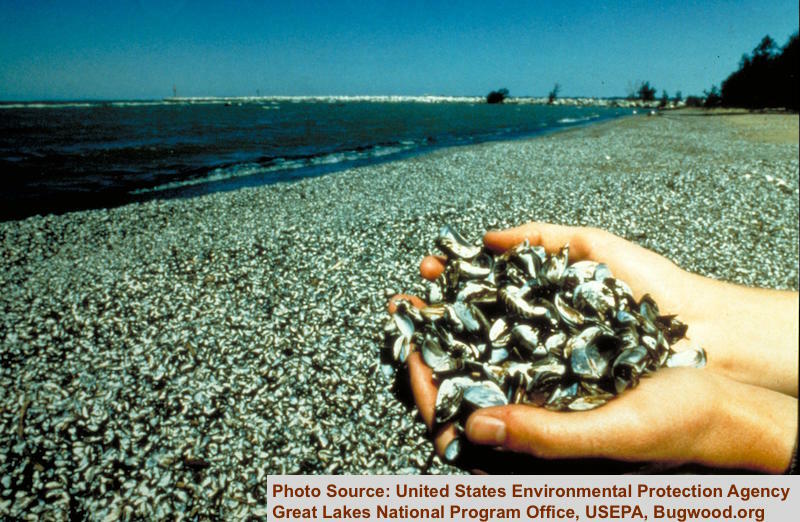 A boat wake can damage other vessels, docks and erode the shoreline. It can also be a risk for swimmers, divers and people on small boats that might capsize. Be aware of how your boat's wake might affect others. Have a happy and safe summer boating season on Gun Lake! 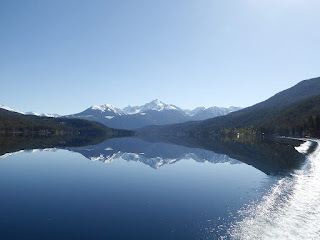 Coming to Bralorne, Gold Bridge, Gun Lake, Tyaughton Lake, Marshall Lake is all about FUN! Your fun though, if its super noisy in the middle of the night may not be that fun for others who can't sleep or have to work. We have had instances this summer of parties on land and on water all of which have brought phone calls to me. We also do a lot of building, renovating, fixing and so on of our places. In busy times of year please think about your neighbor and start a bit later or talk to them about what might work for them for a start time. Some people are up with the birds...others...not so much! This year I have had MANY complaints about noise of all kinds. We do not have a noise bylaw and I'm trying to not have a noise bylaw....but if we can't figure it out as neighbors and friends...it will be put in place. When a neighbor approaches you please try and listen and put yourself in their shoes. 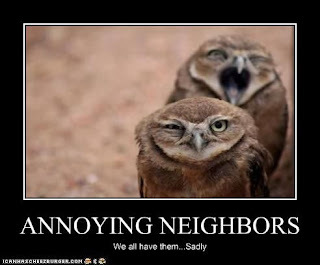 We have had one instance that a neighbor trying to resolve an issue has been intimidated repeatedly since just for asking that things quiet down. 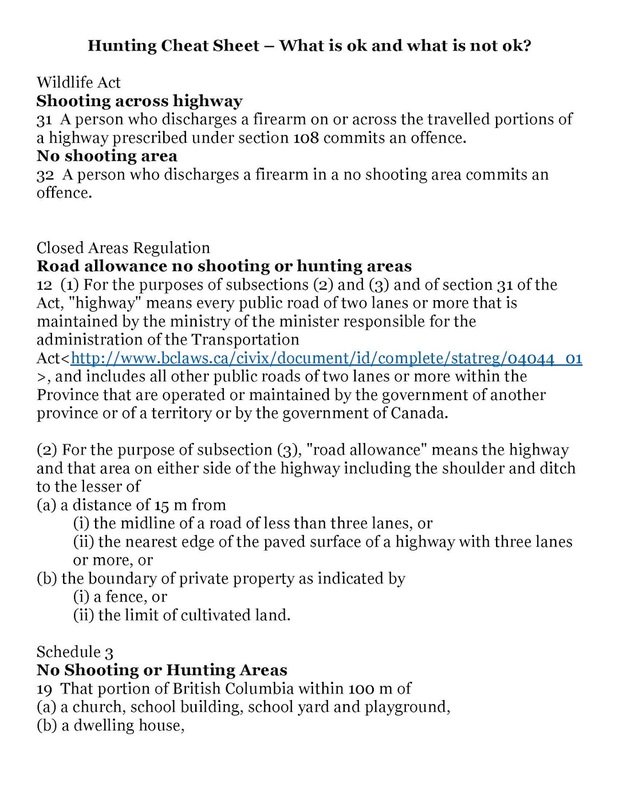 If this sort of intimidation continues, a noise bylaw will also surely be put in place and even more unpalatable as we love our freedom here, is repeated requests to RCMP will bring them on land and on water. So get off your high horse and get along with your neighbor and compromise with them re noise making activities. Sal and I just had our 3rd grandchild, a boy and also took a trip to Moab, Utah. This is the first opportunity I have had to distribute information on Road 40 repaving. I apologize if you have seen this already, there may be some new information to you in here. But before I go there, I'd like to announce my new alternate. I'd like to announce that I have appointed Pat Dahle as my Alternate for the SLRD Board of Directors. Pat is a full time resident in Gold Bridge, a full time employee at Tyax Resort, a board member of the Bridge River Valley Community Association, and most importantly a lover of the outdoors and the Bridge River Valley. I had five different people offer to be the Alternate and I'd like to thank each of them for putting their names forward. And finally, a huge huge Thank you to Norm Verner. He decided to "retire" and he will be missed. His previous experience in local government and particularly on the SLRD Board was very very reassuring and useful. A very good day for the Bridge River Valley. On March 22, Jackie Tegart our MLA drove out here to make a big funding announcement on Road 40. On her way, her vehicle's windshield fell victim to a rolling rock off the bank side of Rd. 40. So our MLA knows our challenges with this road. 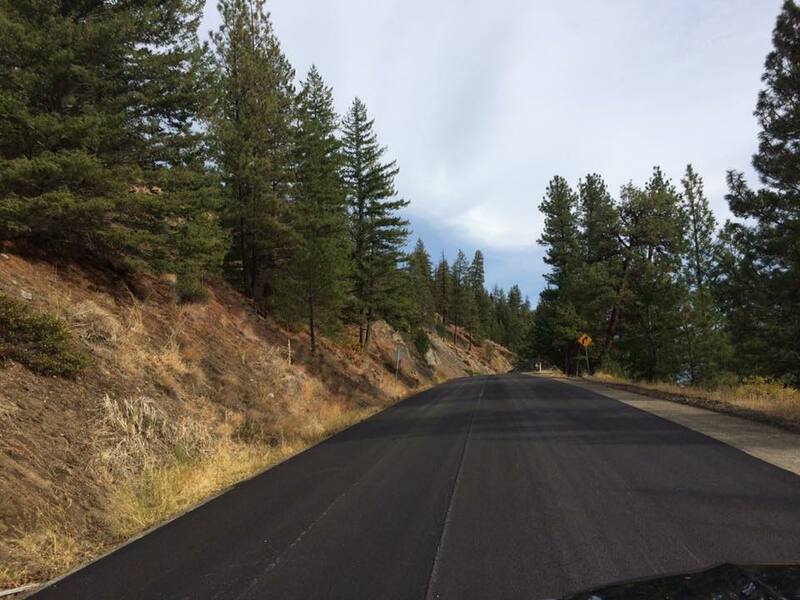 This repaving has a value of nearly $9 million. Basically, the funding for this repaving comes from the rehabilitation pot of money. I have been asked is there any "new" paving or other improvements and the answer is no. New improvements will come from the capital pot of funds...harder to make the case for. I will keep everyone up to speed about when/what as I get details. Special thanks go to the BRVCA Economic Development Committee who used some of their funding to develop a Business Case for the repaving and submitted it in December 2015. Also to Suzanne Denbak, who actually did the work. We are left with the ongoing challenges with maintenance on this road. 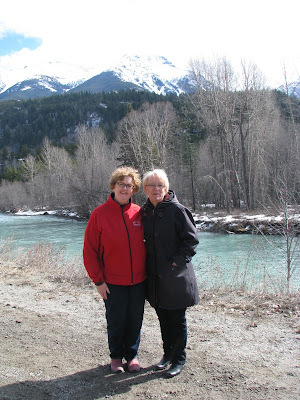 Sal and I, and particularly Sal, has been working really hard to get the Lillooet & Region Transportation Advisory Committee set up and operating in a manner that will produce some results. Our hope is that the work this group will do going forward will assist in understanding between all the stakeholders, prioritize issues and bring changes that improve the maintenance of our roads in the entire region. I see many people post pictures and complaints on Facebook about Rd. 40. I get the frustration - I drive the road all the time - and I get that it makes us feel better to share. But, it doesn't bring change. Change and improvements come by putting in the feedback frequently and regularly. I'd also note that those photos go far and wide, never go away and influence perceptions of people we want to come here frequently and regularly. Give it some thought. I truly believe it was all the letters from property owners and businesses in our area that brought attention to the need for repaving, you can do it again on the maintenance side. Complain, complain, complain using the IRL feedback system. Each one of you can take credit for this announcement for the repaving because you wrote and you emailed and you signed petitions. You drew attention to the issue and all I can say is please, please keep going! Pretty nice spot for an announcement! I want to say, as well, knowing there is a provincial election coming, that I have indicated to MLA Tegart twice that an issue was critical to our area. First in 2012 with the Hurley FSR debacle when FLNRO turned over the middle section to MOTI and the maintenance went straight down hill. The second time, regarding the condition of Road 40, starting in early 2016. Both times, MLA Tegart has listened and done what she could through the Ministries to bring relief. All that we need on both roads? - no - but certainly significant improvements that underpin our efforts to sustain ourselves as a community in this area. I want to be clear, it would not matter to me what party this MLA represented, she has done everything she could in these two critical situations and we have seen improvements. I know folks get all wound up about the parties, however a good constituency MLA for a remote, underdog area like ours is very very important. Consider that when you vote.